Priced for the enthusiast, performance for the professional. The Wood StingRay SVX4 is a truly unique and aesthetically stunning modern instrument. The Wood StingRay SVX4 electric violin gets its luxurious candy apple red finish from a meticulous building process. 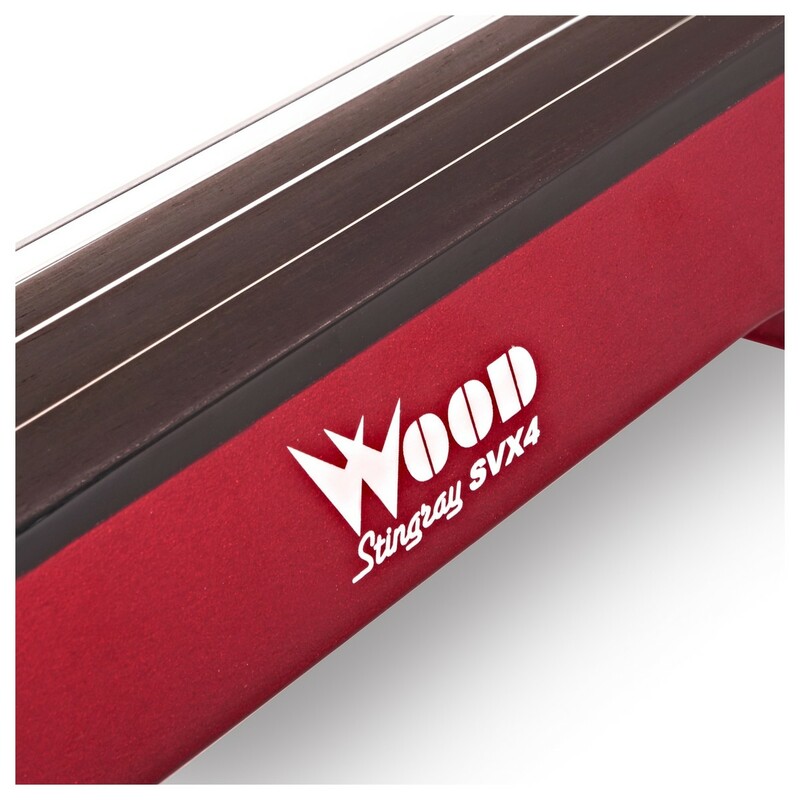 You won't be weighted down by the Wood StingRay SVX4. 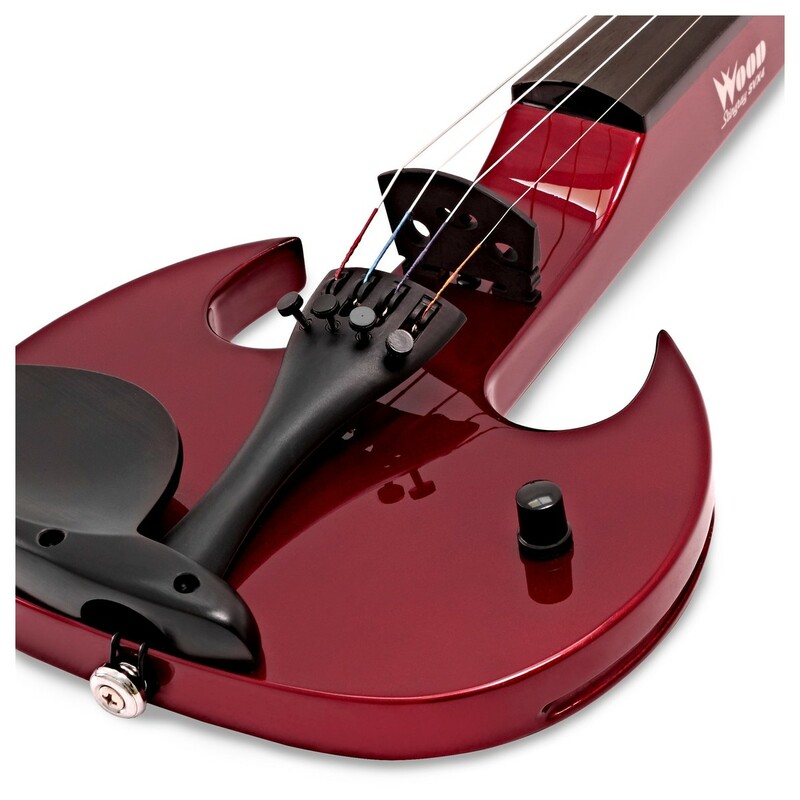 Unlike other electric violins, the StingRay is incredibly lightweight due to having any extraneous electronics removed. This means you can focus on the music - which is delivered by the high-quality Tru-Tone pickups. 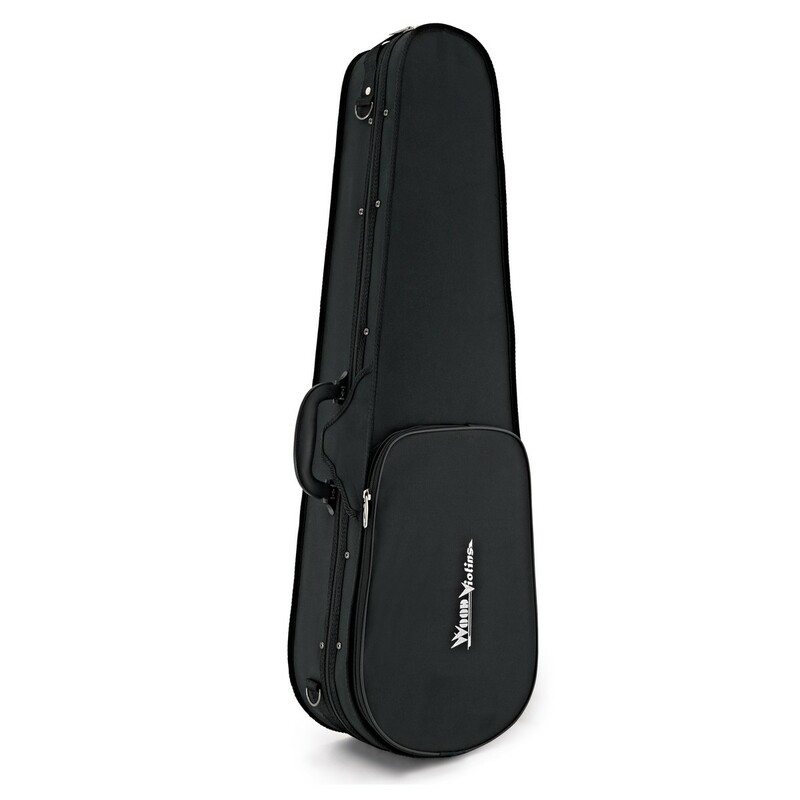 Included with the Wood StingRay is a quality lightweight case to protect your violin when not in use. It's all of these details that add up to create an electric violin like you've never seen before. 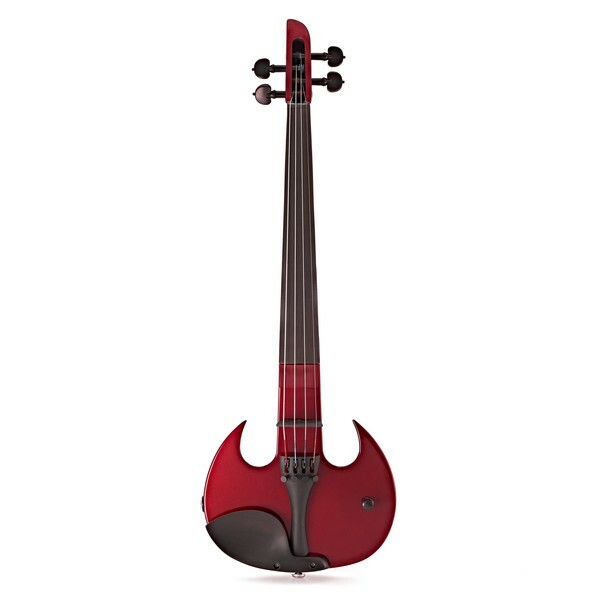 The StingRay violin is as practical as it is eye-catching. 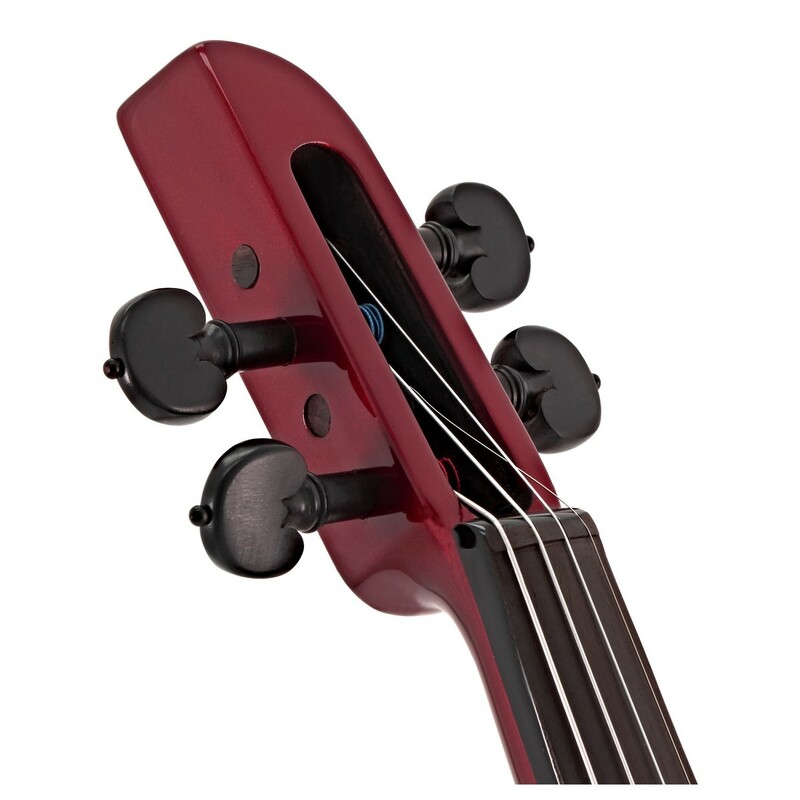 The compact body has a lightweight and comfortable feel that allows musicians of all ages to play with ease. Removing heavy electronics such as preamps and leaving the essentials like pickups, volume knob, and output jack enables the SingRay SVX4 to be lighter and more comfortable to play, especially for long stage sessions. 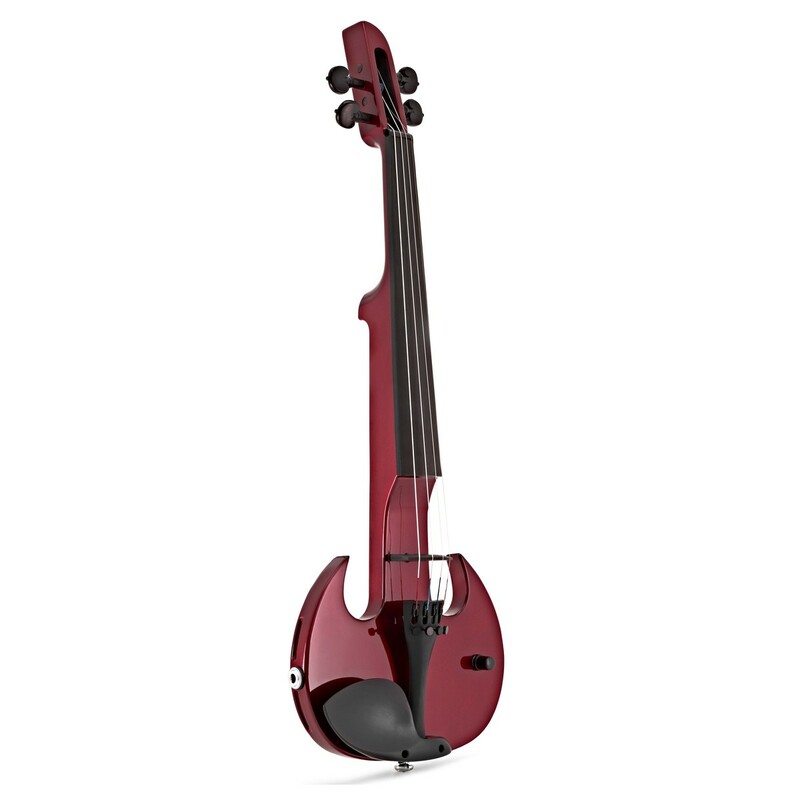 The StingRay’s classic neck shape will feel familiar to existing violin players, ensuring easy skill transference. 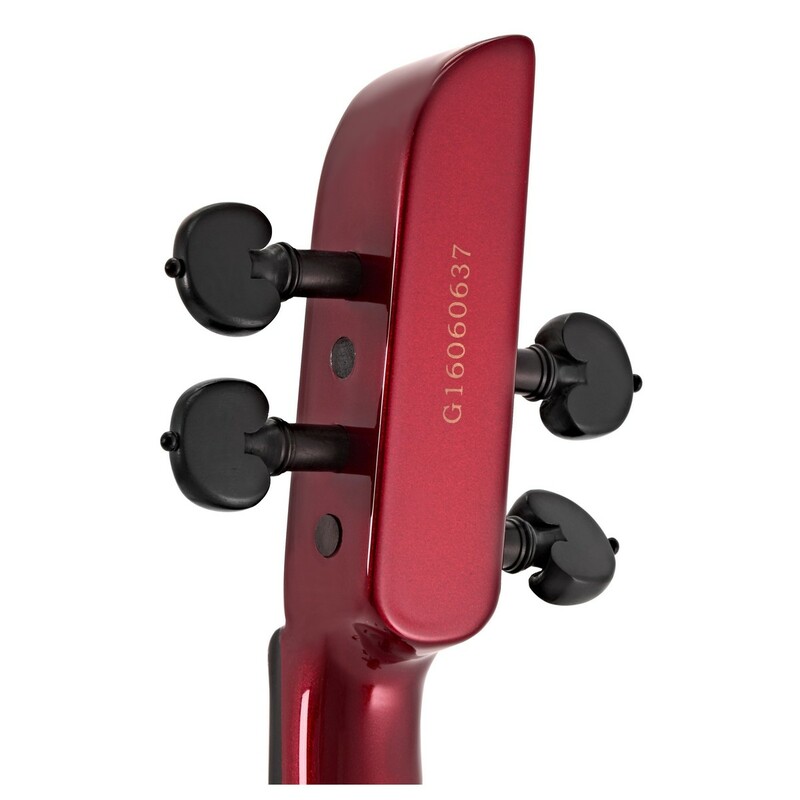 The SVX4’s unique supports allow you to play in the traditional neck position, as well as around your waist. 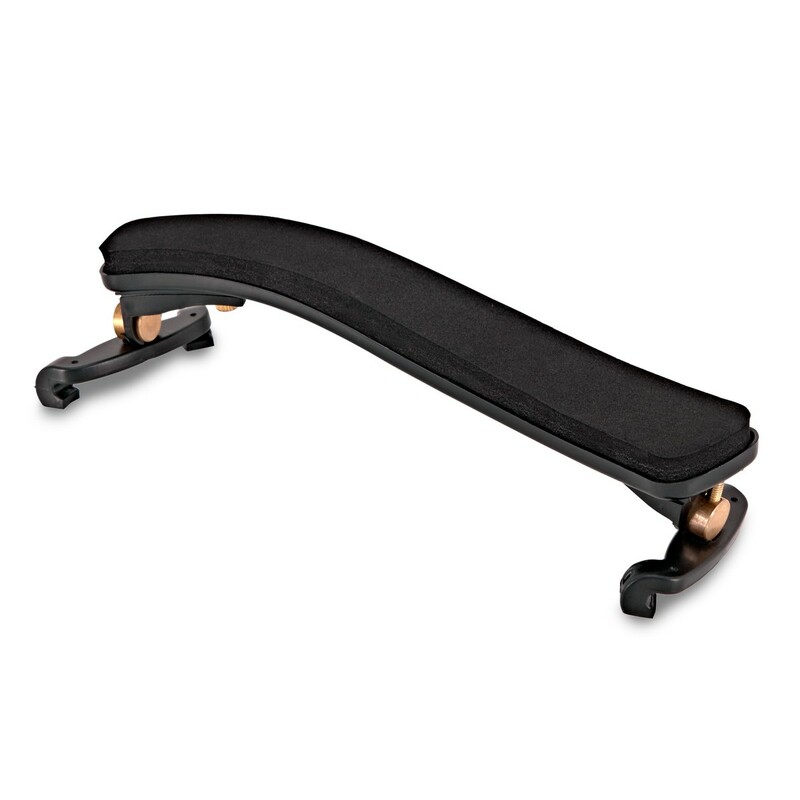 These shaped rests make the StingRay ideal as a crossover instrument for guitarists. The poplar body produces a resonant and controlled tone so that every note is voiced accurately. 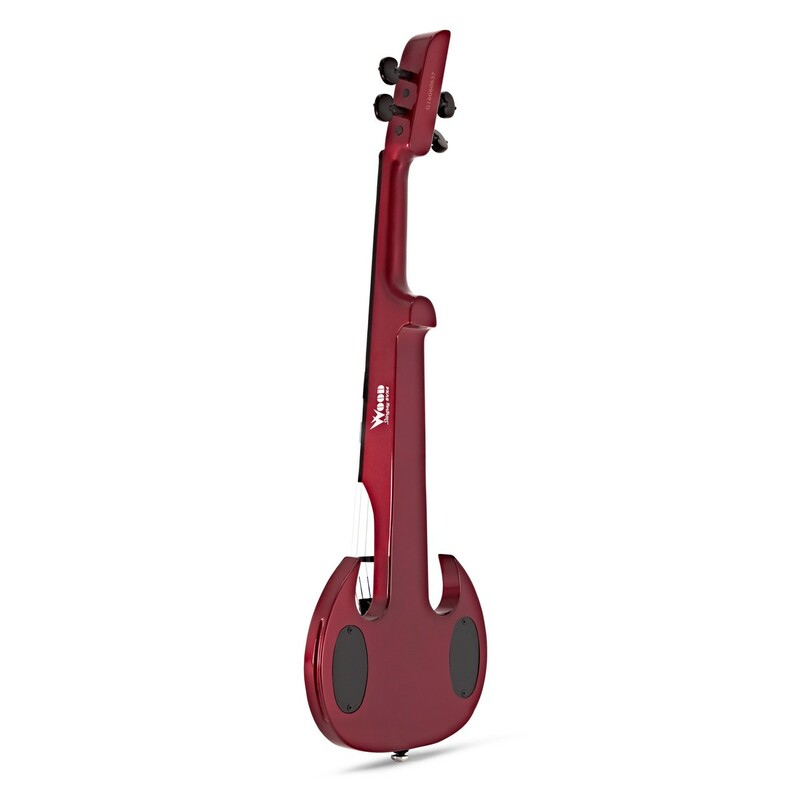 The StingRay’s versatility and ease of use makes it ideal for live musicians who want to focus on their performance. For a more traditional feel, this model has a regular shaped fingerboard. Constructed from specially selected ebony, the fingerboard is shaped to match modern orchestral standards. 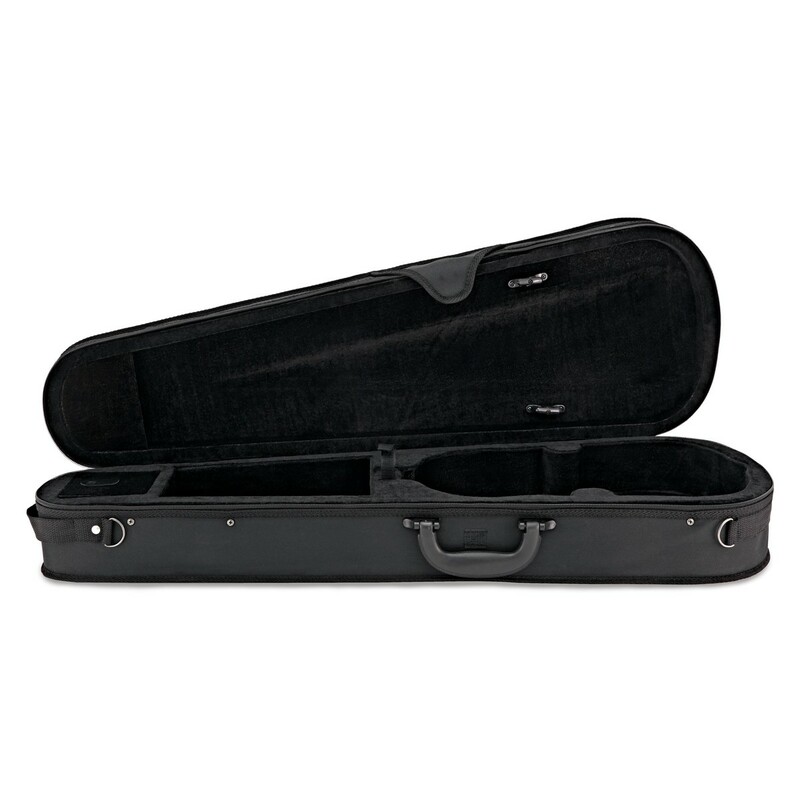 Included with the StingRay is a lightweight fitted case to protect your violin when not in use. The exterior of the case is lined with an unassuming black cover, and features a large pocket which is ideal for accessories. The case is sealed with a robust zip, and for added protection has a velcro strap. Capable of carrying up to two bows, the interior of the case also features a smaller pocket for even more accessories. Mark Wood built his first solid body electric violin in 1968, at age 12. Since then he has built a career on being one of the world’s most acclaimed string musicians, as well as one of the most innovative. 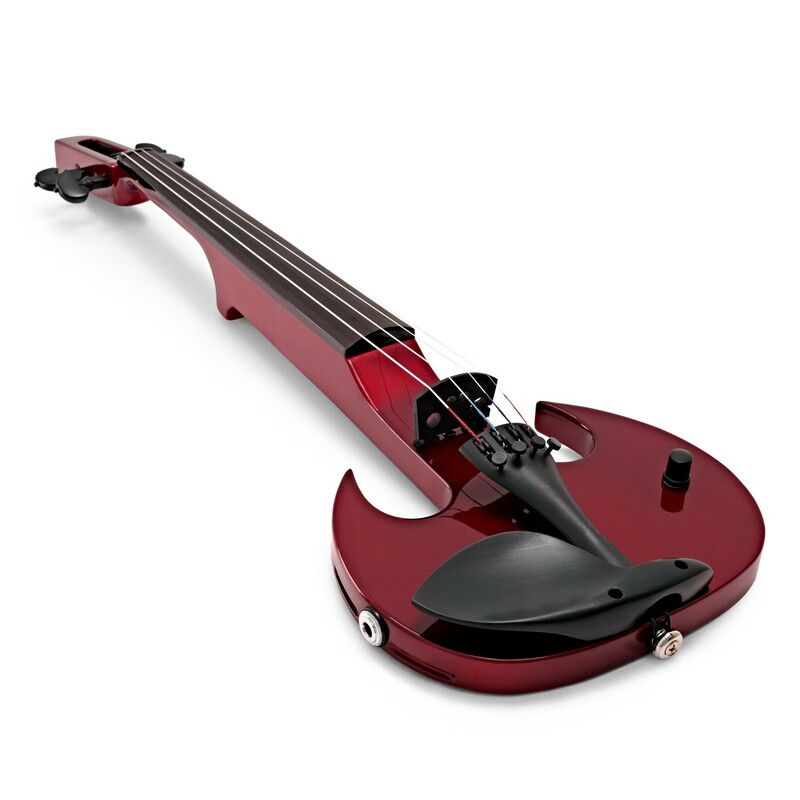 The Wood Violin company produces innovative ranges that inspire musicians for life. This is an ideal crossover instrument for experimenting musicians. Younger students become engaged more successfully by Wood violins due to their exciting designs and comfortable playability. Mark Wood’s passionate commitment to keeping young players inspired has lead to a new generation of string musicians that push the boundaries of music.